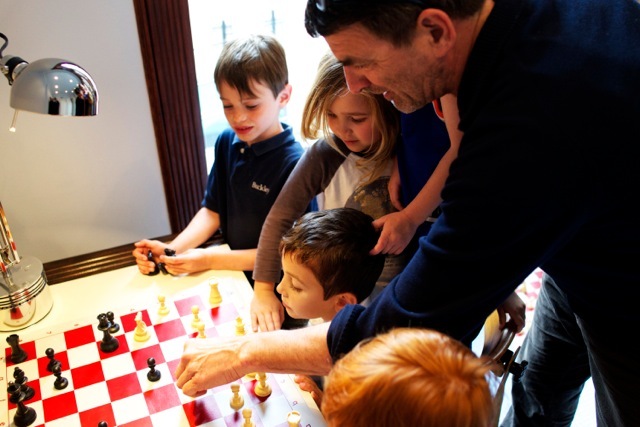 Our celebrated Chess classes teach children to solve problems energetically and enjoy both challenges as well as rewards. Learn from the best! Our world renowned instructors are talented and caring teachers - and often have as much fun as their students! 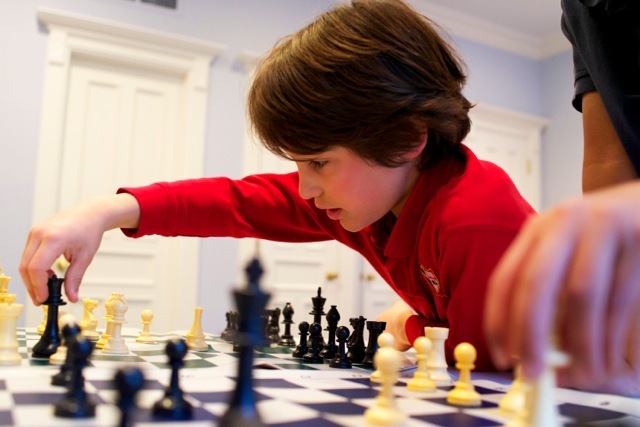 Because everyone learns in their own way, we offer a variety of fantastic class and lesson formats to suit your child's learning style and experience level. 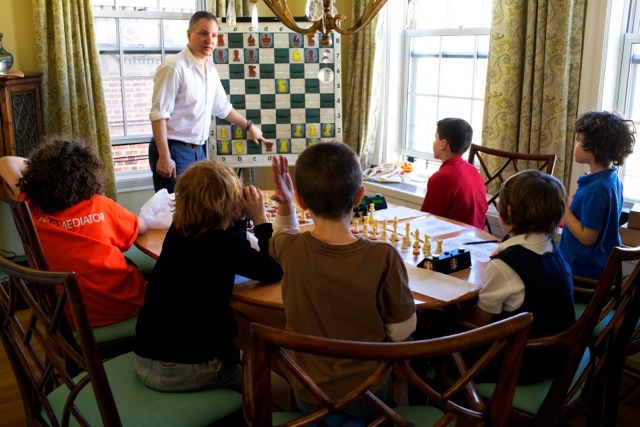 We'd be glad to bring our extraordinary curricular and after school classes to your school. We look forward to hearing from you!